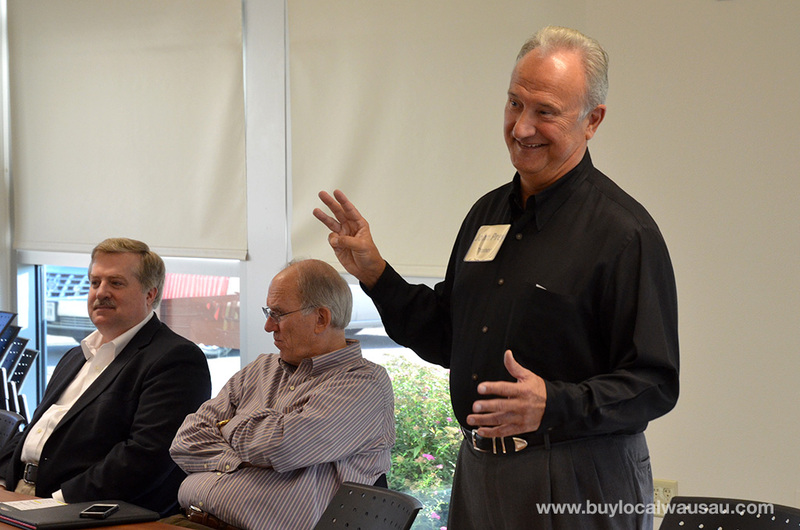 Thank you for making the “Keep Local Business Local” networking breakfast and roundtable a successful local networking event. Since January 125 different people have attended the monthly event, representing 103 different local businesses and organization. 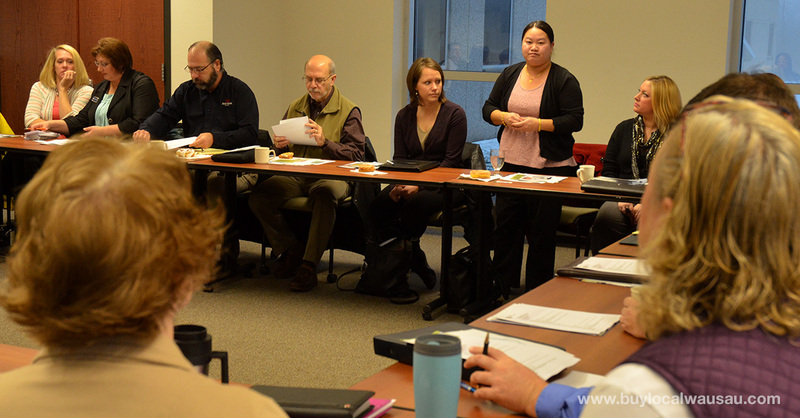 This past year we’ve hit an average attendance of 30 people at every meeting, which makes the Local Business Roundtable the best networking value in the Wausau area. 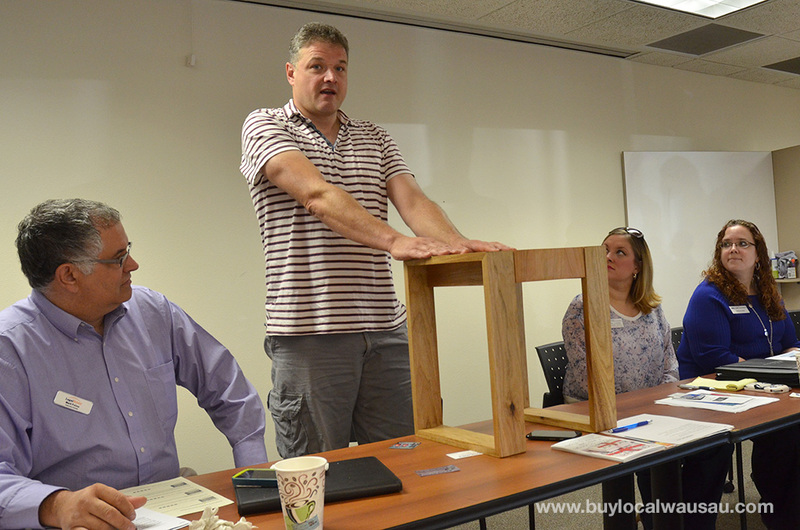 With a great mix of regulars and new faces, you’ll never know who you will see at the next meeting. For the month of December we’re going to do things a little bit different. 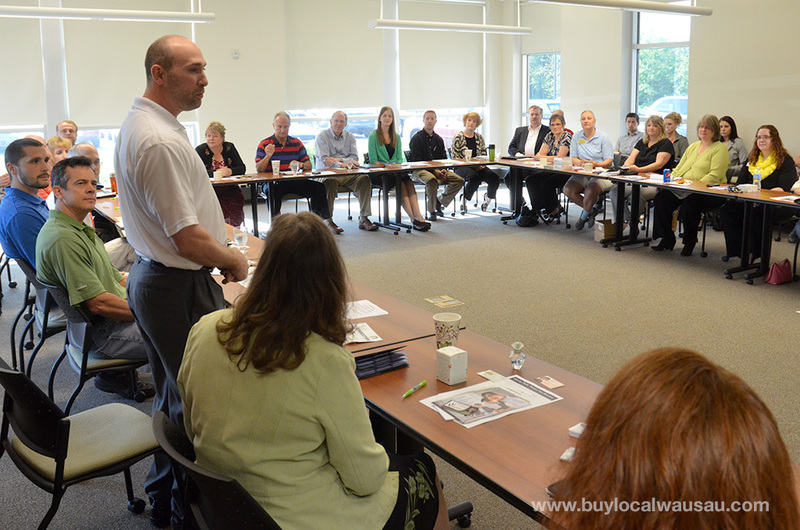 Please join us at 7:30am on Thursday, December 19 for the next Local Business Roundtable breakfast networking event. We’ll have some (appropriate for 7:30 am) Holiday Cheer and great networking. Bring business cards, flyers, coupons, and other promotional materials to share. This month’s meeting will be more fluid and open in networking style, but we will have a time set aside for introductions.